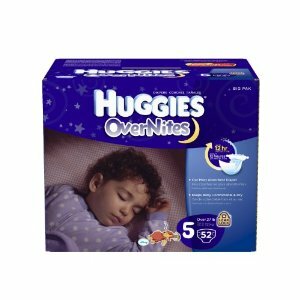 Right now there are some great savings Huggies Diapers Overnite. All sizes from 3 to 6 are available. Per diaper prices start at just $0.24 cents. You need to sign into your Amazon account to get the extra $2 off coupon. Sign up for Subscribe and Save to get the extra discount and free shipping (you can cancel at any time). 10 Count Crest 3D Whitestrips just $11! Black Friday 2011 Deal Round-up!